Whether you are buying your own home or an investment property, it is likely that you will need a mortgage to do so. With thousands of mortgages on the market, it is easy to get confused as to which is the right one for your circumstances. As your mortgage is likely to be your biggest outgoing, it is vital that you get all of the information you need to enable you to choose correctly – or you could end up paying much more than you need to.  As one of the UK’s leading mortgage brokers, SPF Private Clients is well placed to assist.